“I would definitely recommend an apprenticeship to any young person"
Find out why people decided to work and learn and become an apprentice in Chesterfield. “Apprenticeships deliver a fresh source of ideas and can help build up the skills sets and talent organisations need for the future." 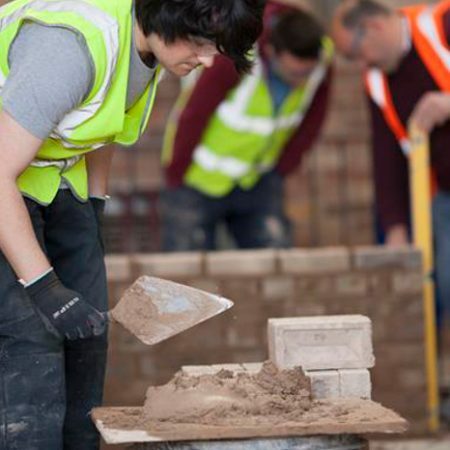 Discover how your business can benefit from an apprentice. “My parent’s thoughts on me becoming an apprentice were really positive and they were as excited as I was." Find out how your children can benefit from becoming an apprentice. There are currently more than 4,000 people currently participating in apprenticeships in Chesterfield. 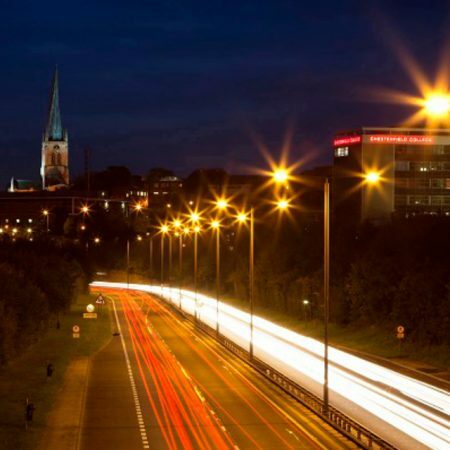 Search for the latest apprenticeship opportunities in Chesterfield. Hear from apprentices in Chesterfield on why they picked this career path. Find out all you need to know about employing an apprentice in your organisation. Find out how Chesterfield has become the first apprentice town.